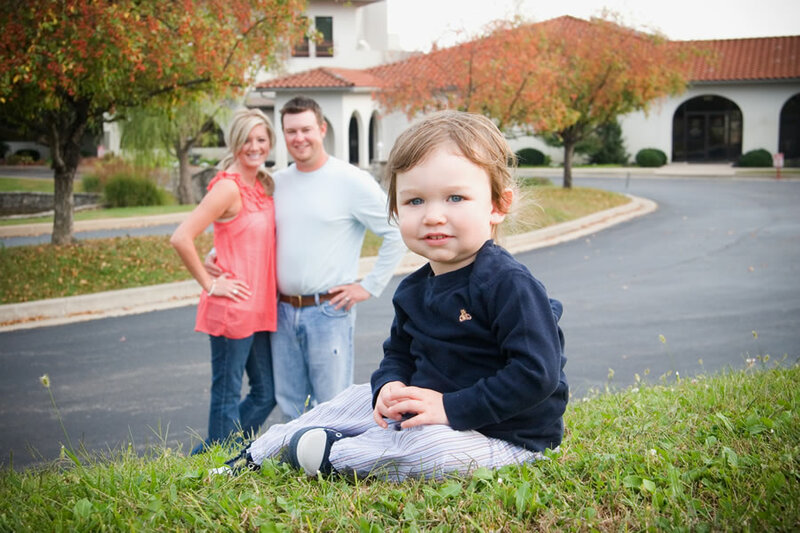 Family portraits are just better when you are having fun and making memories. 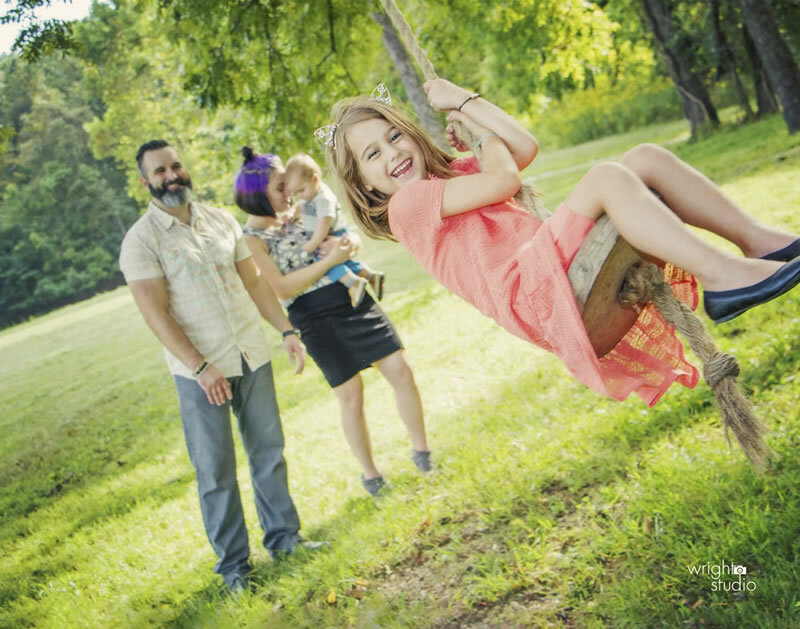 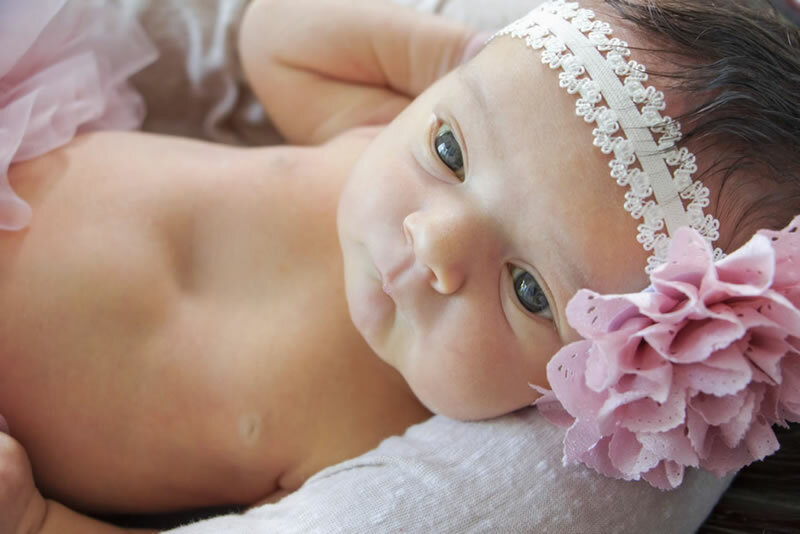 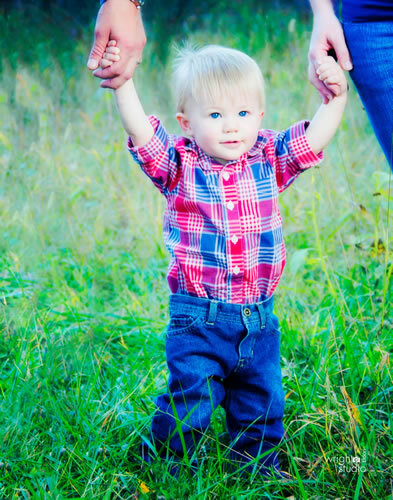 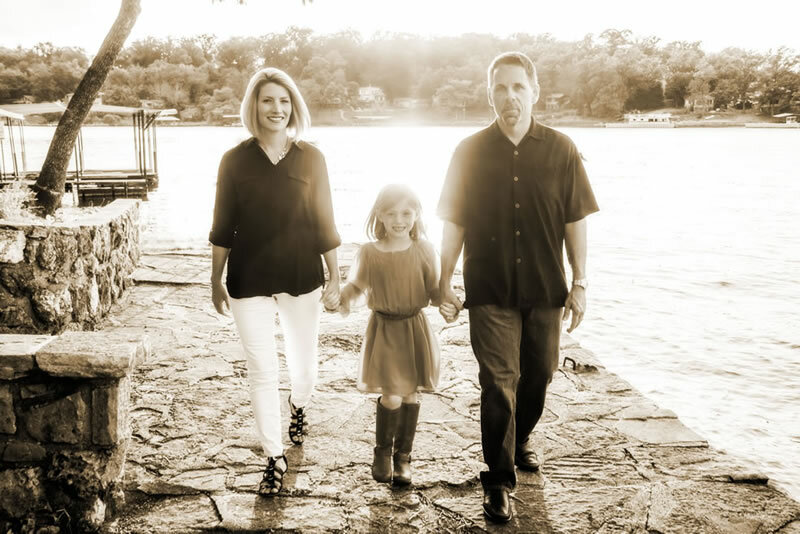 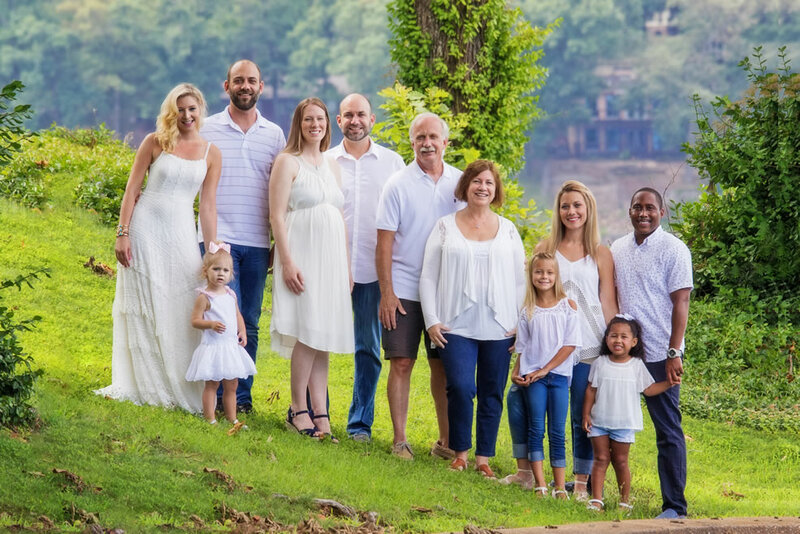 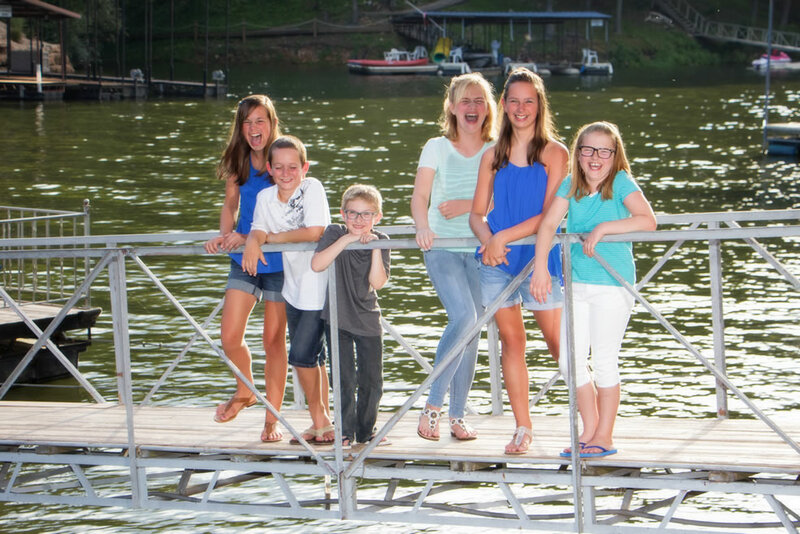 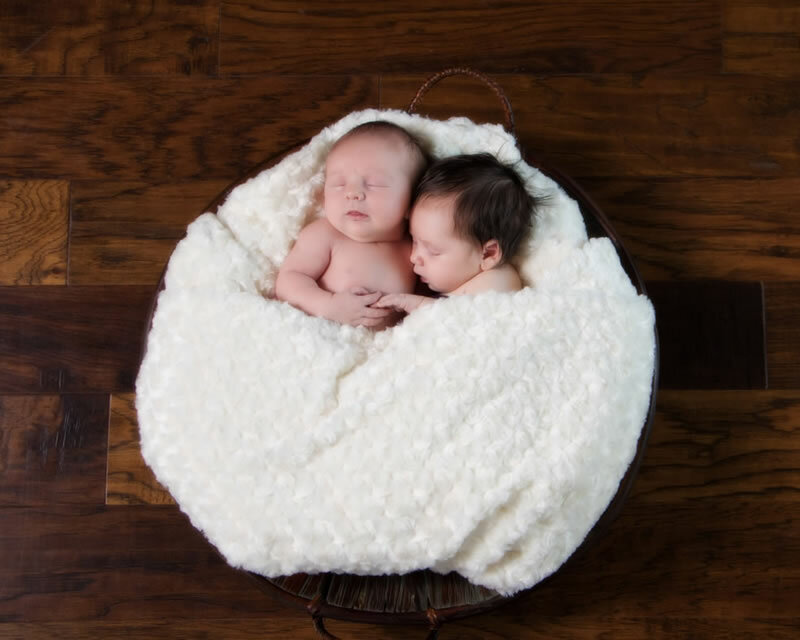 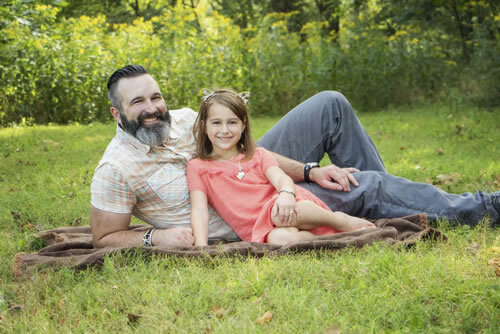 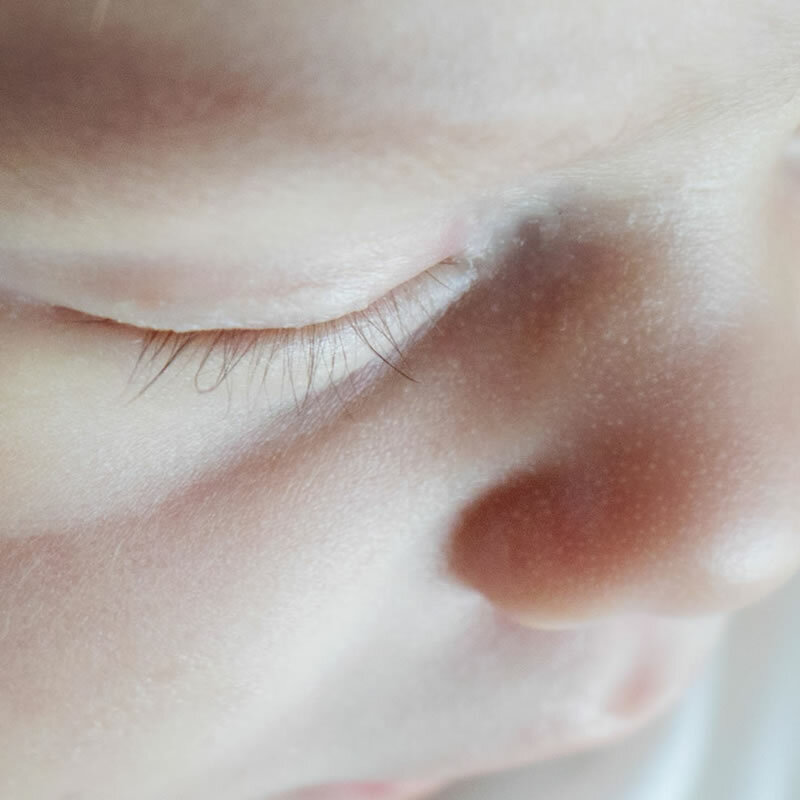 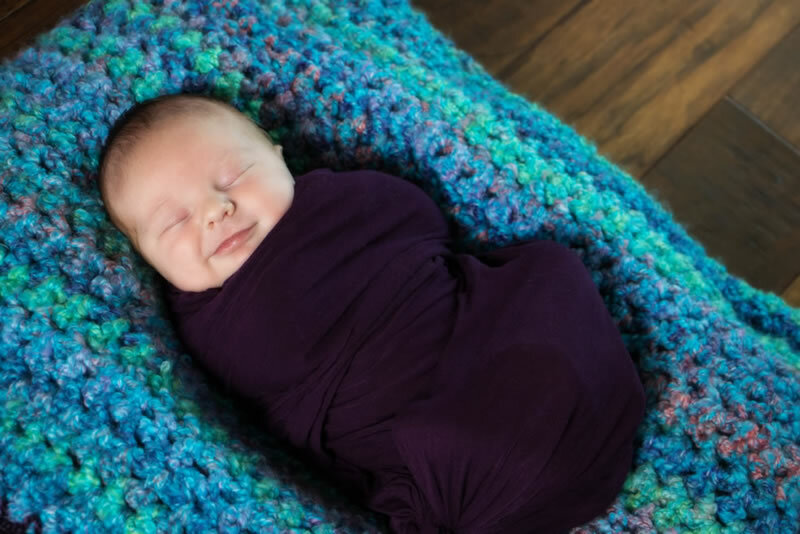 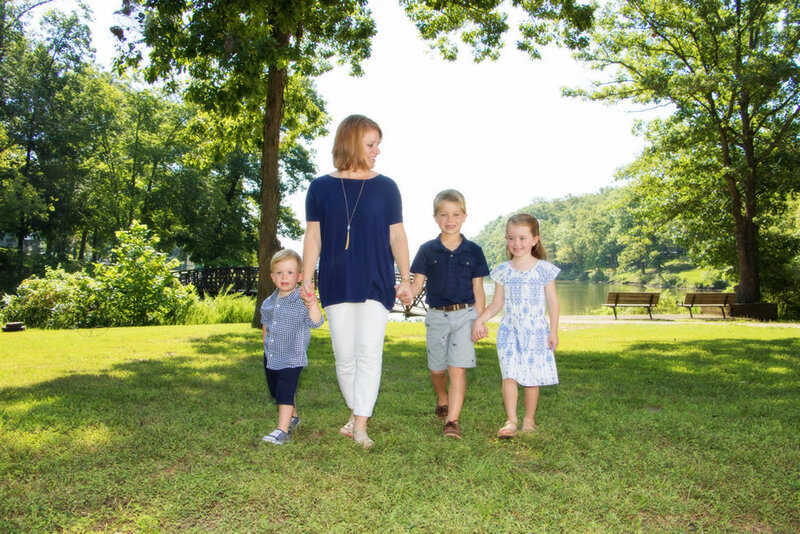 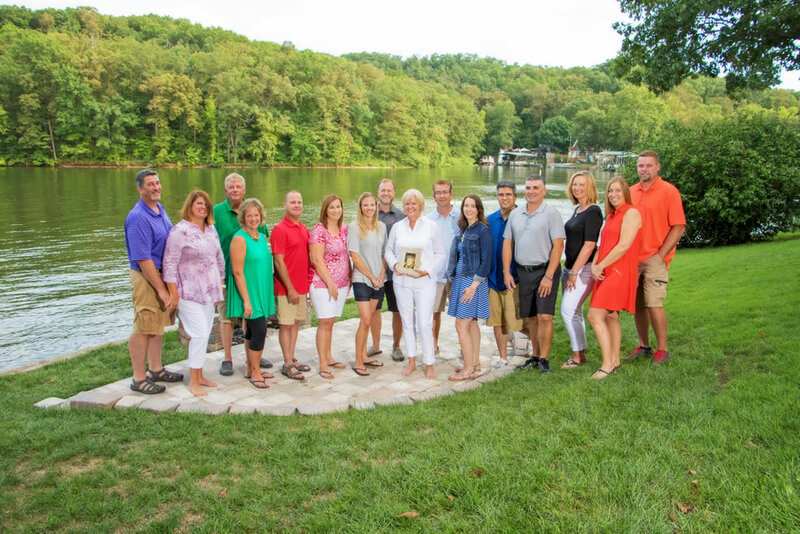 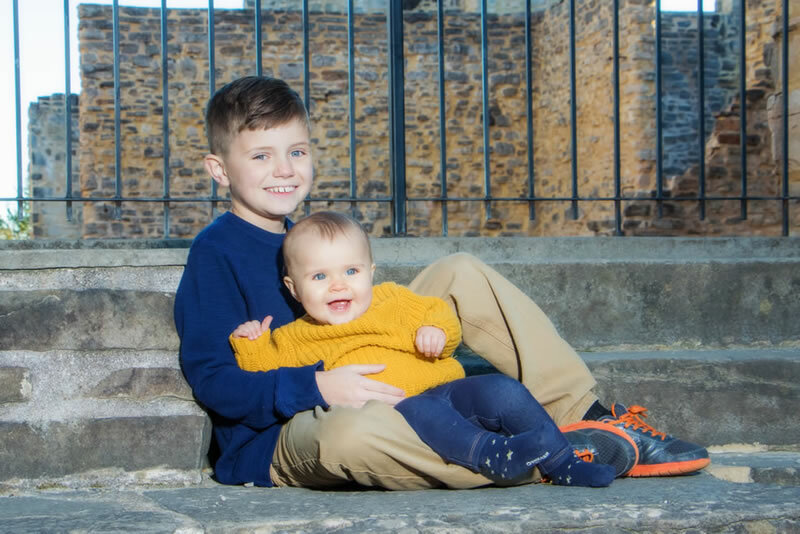 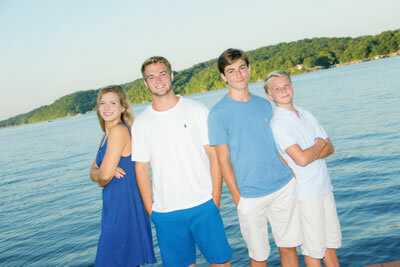 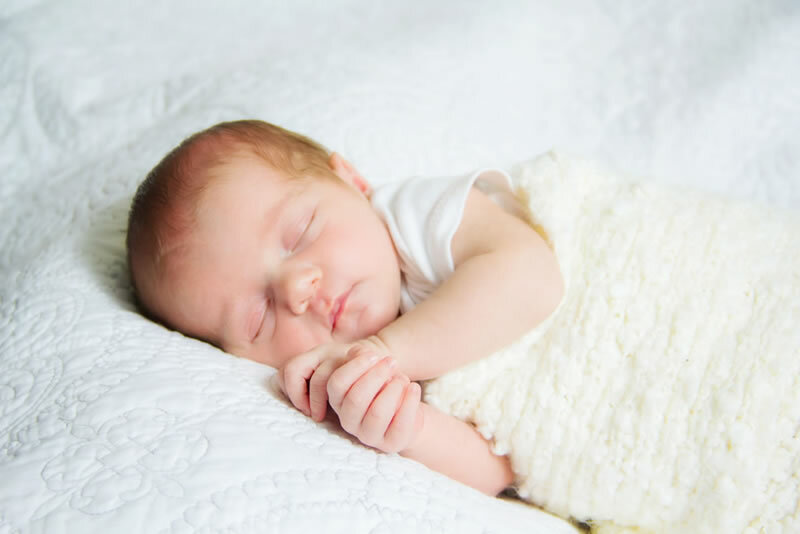 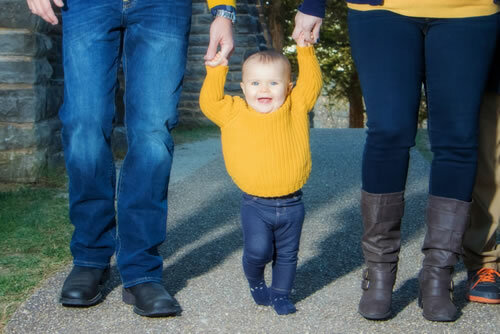 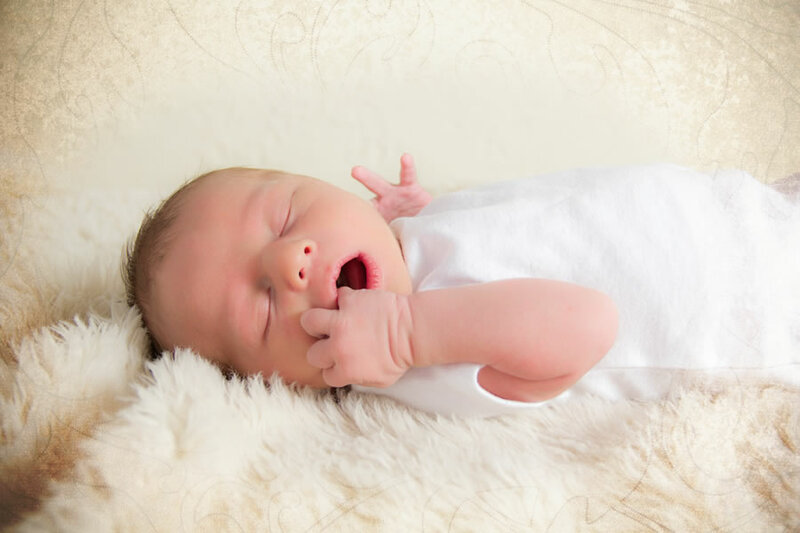 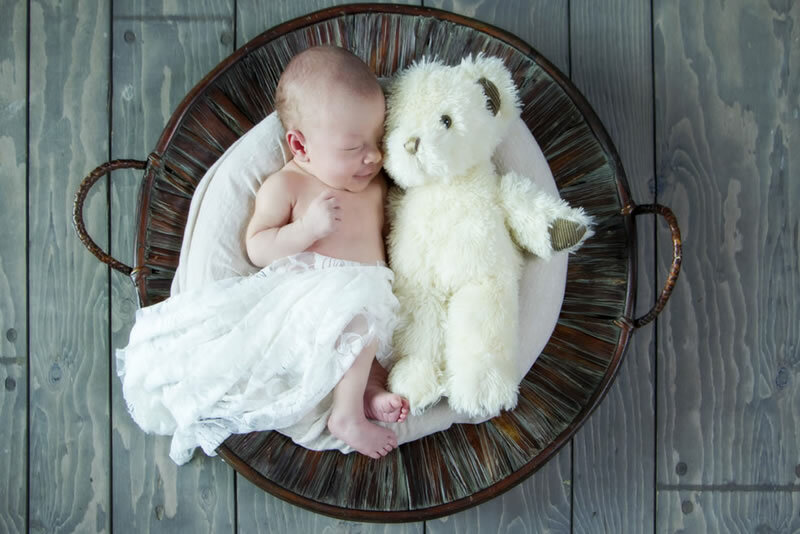 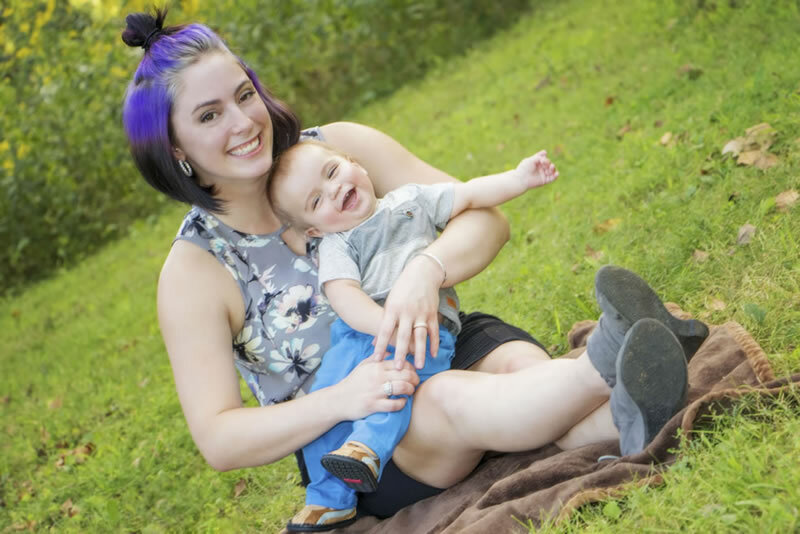 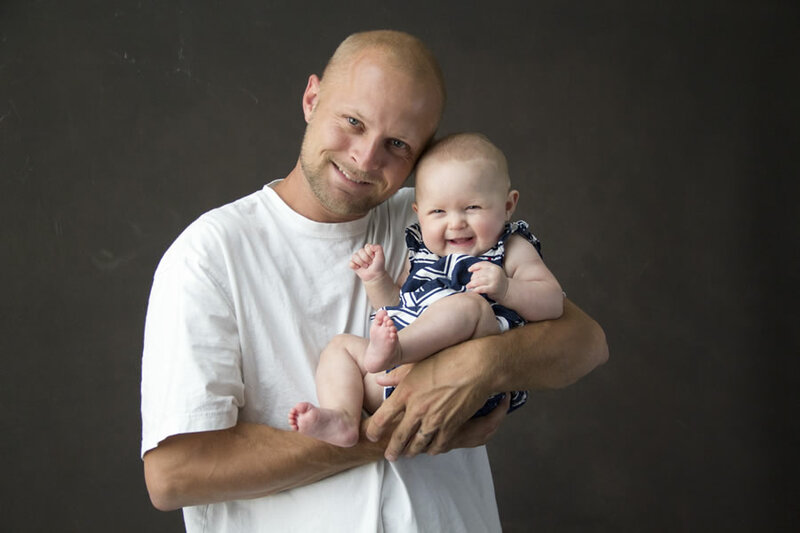 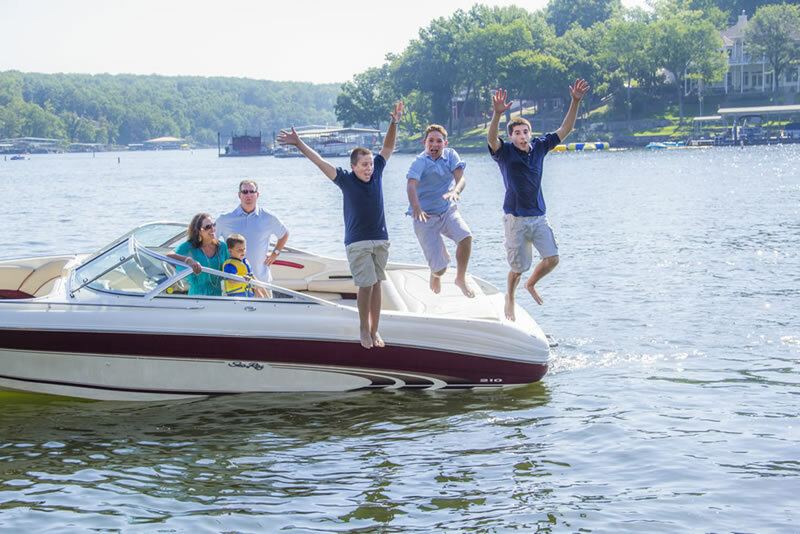 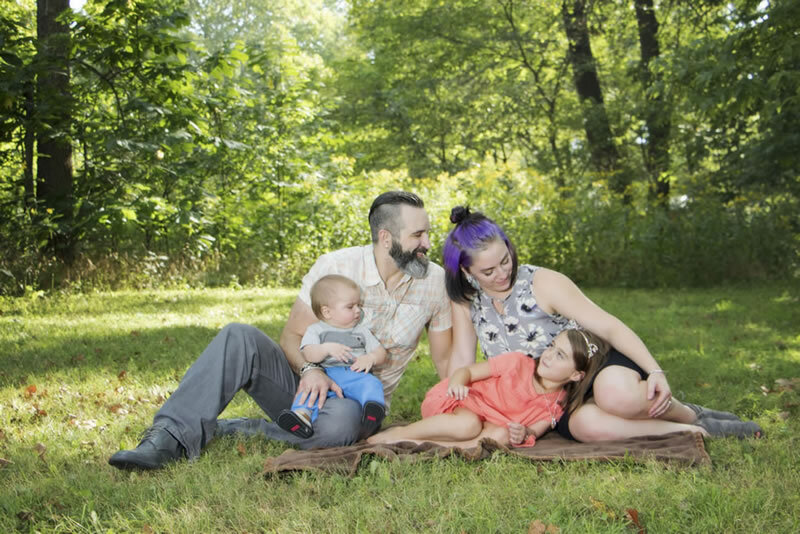 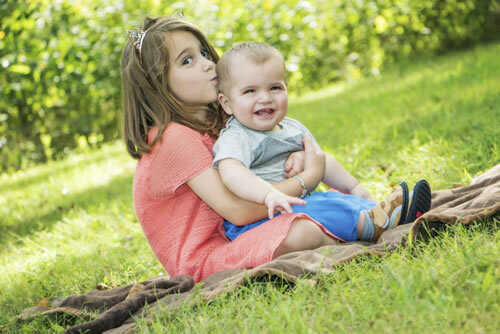 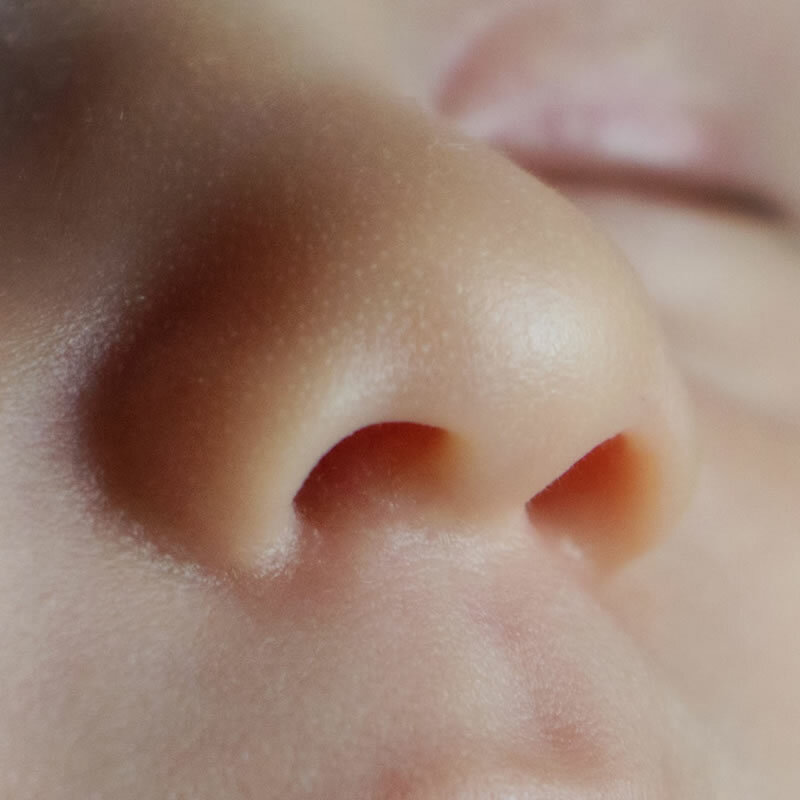 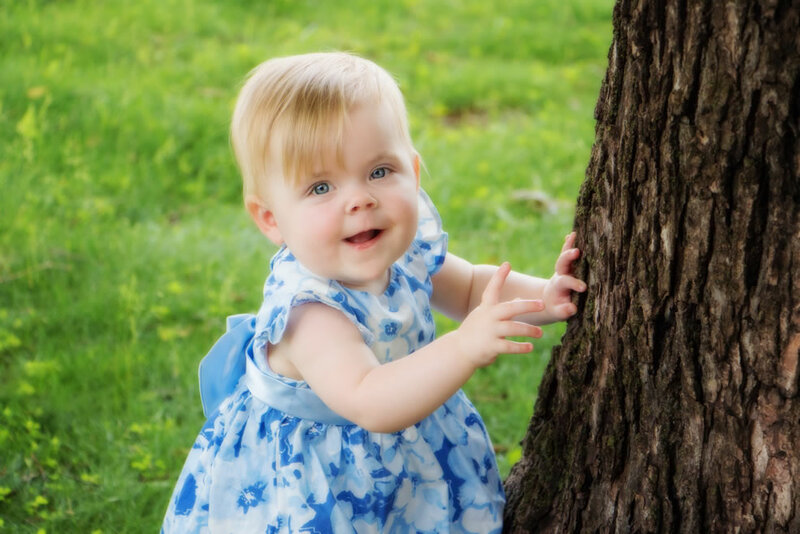 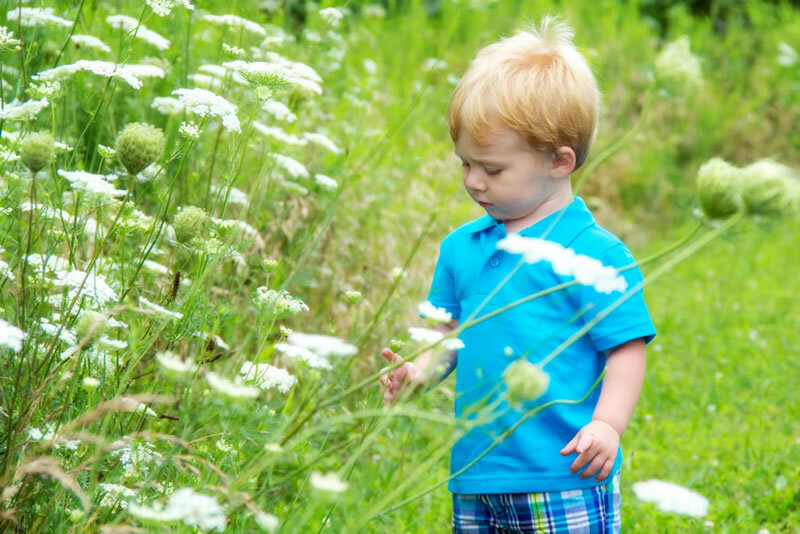 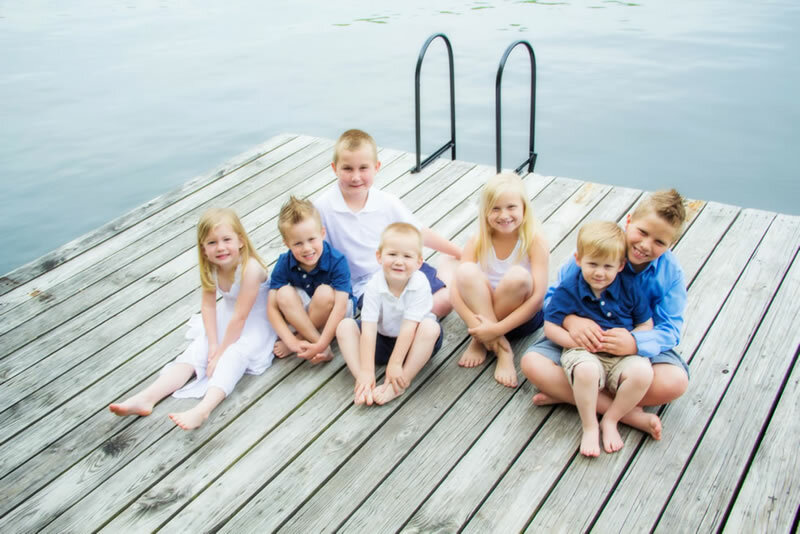 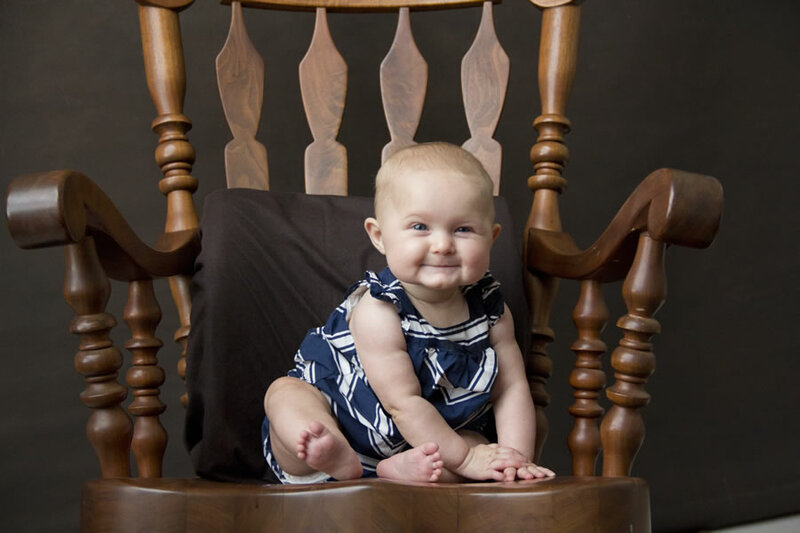 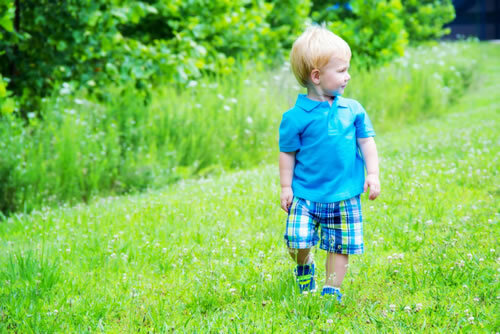 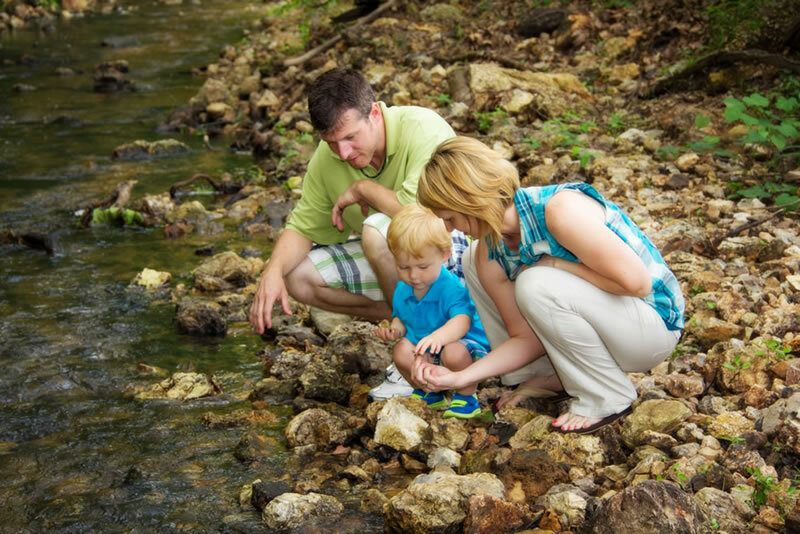 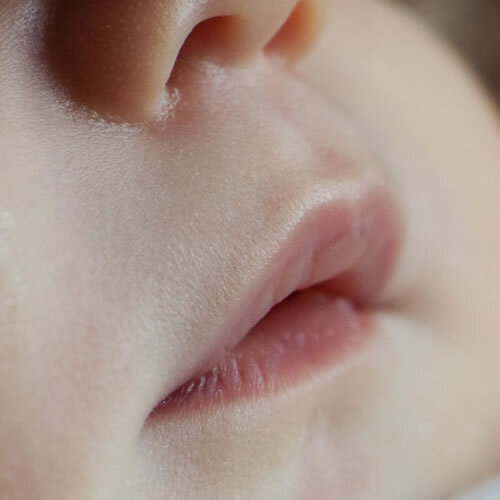 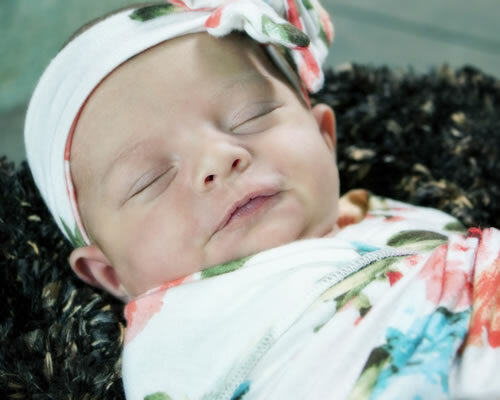 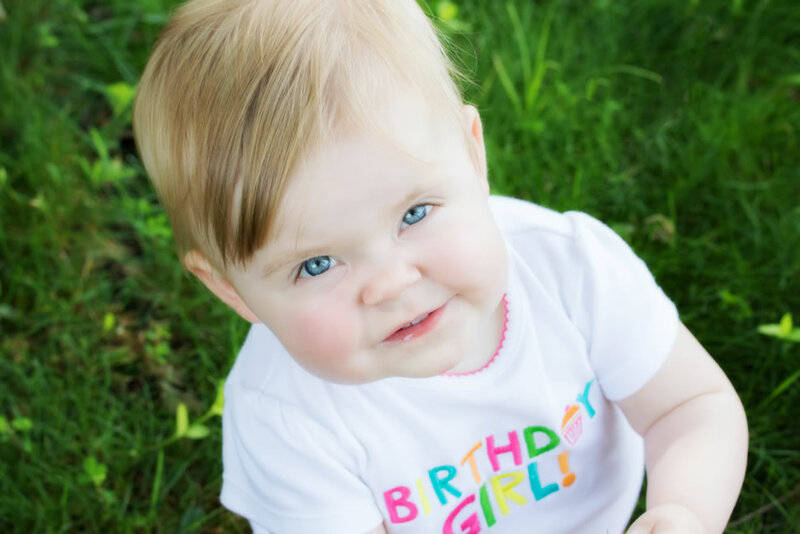 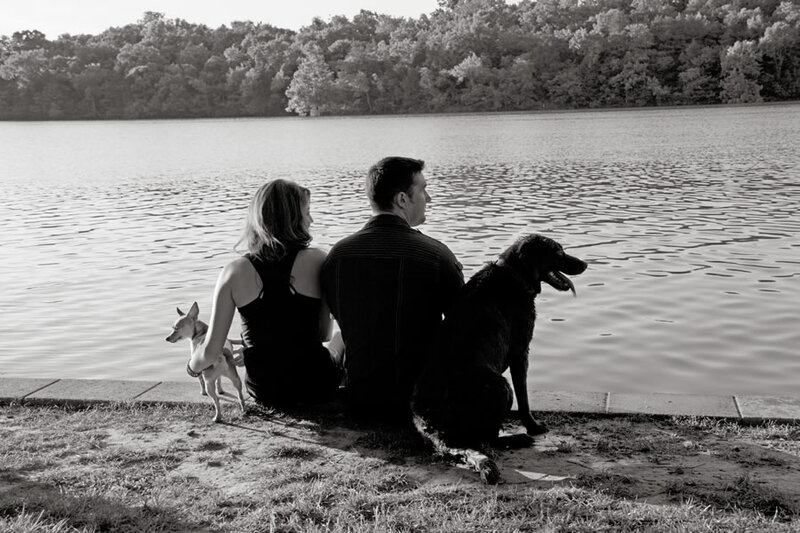 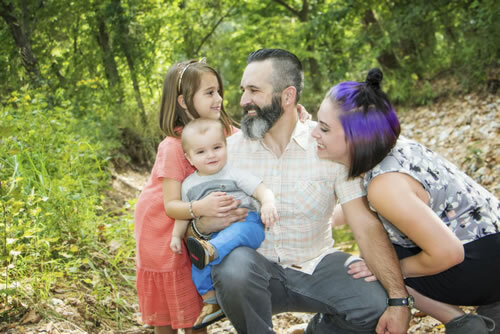 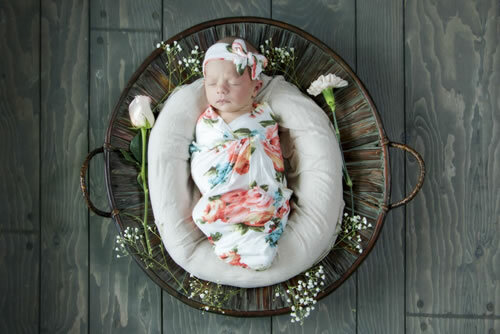 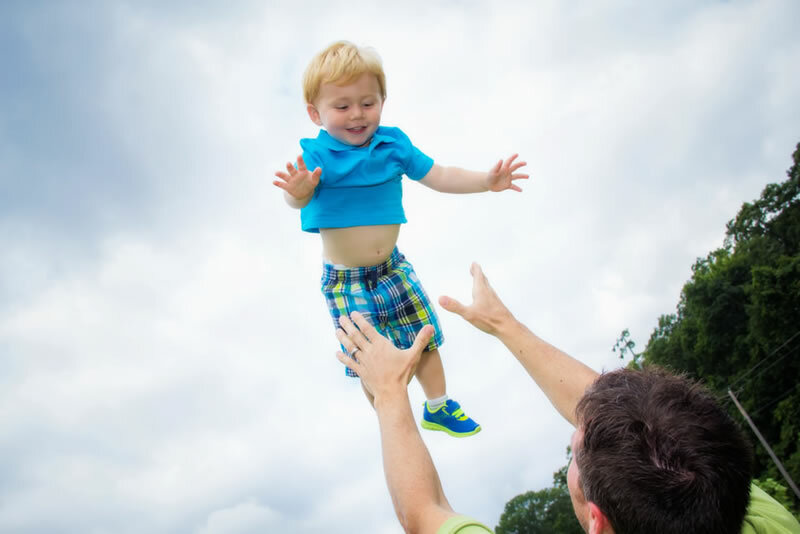 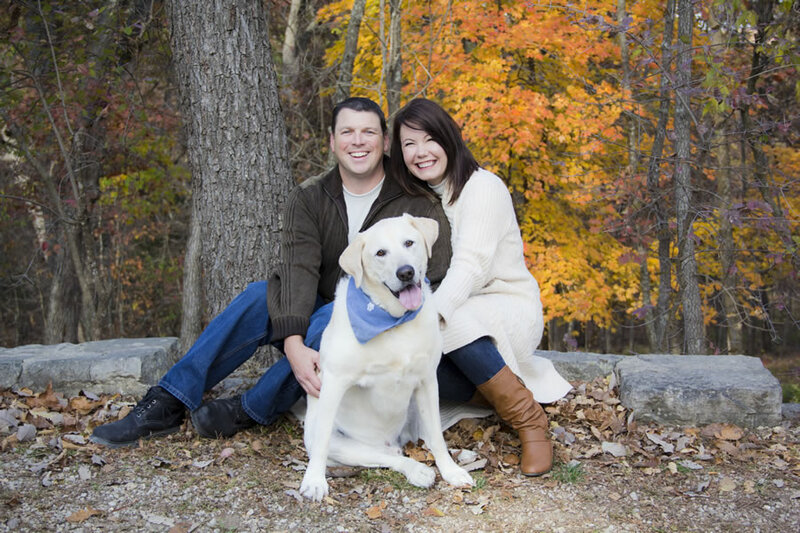 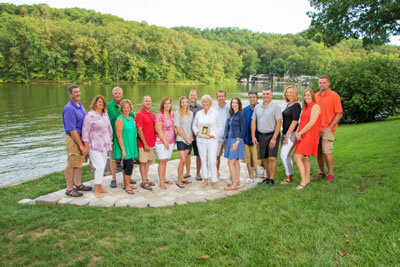 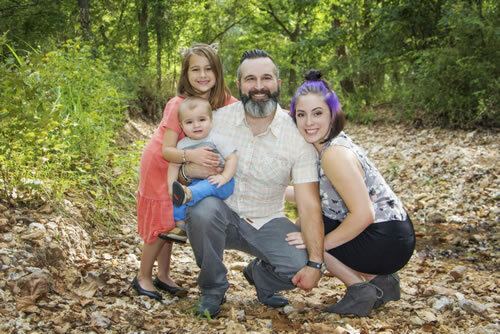 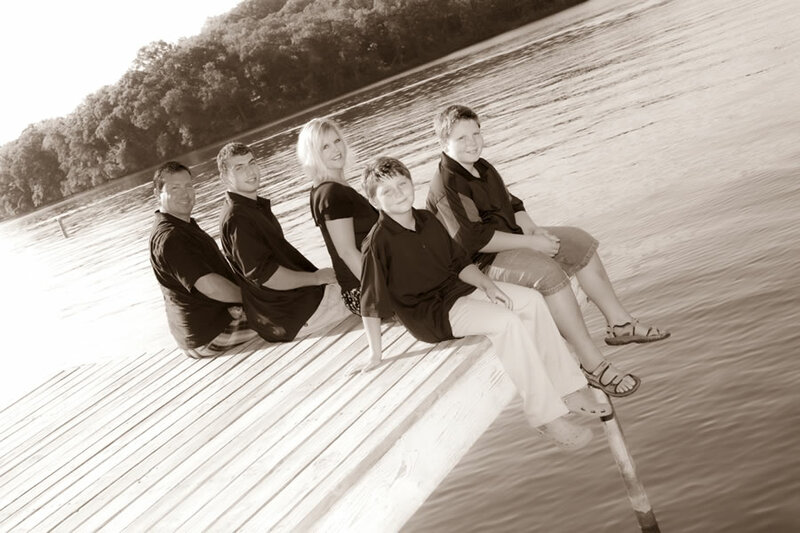 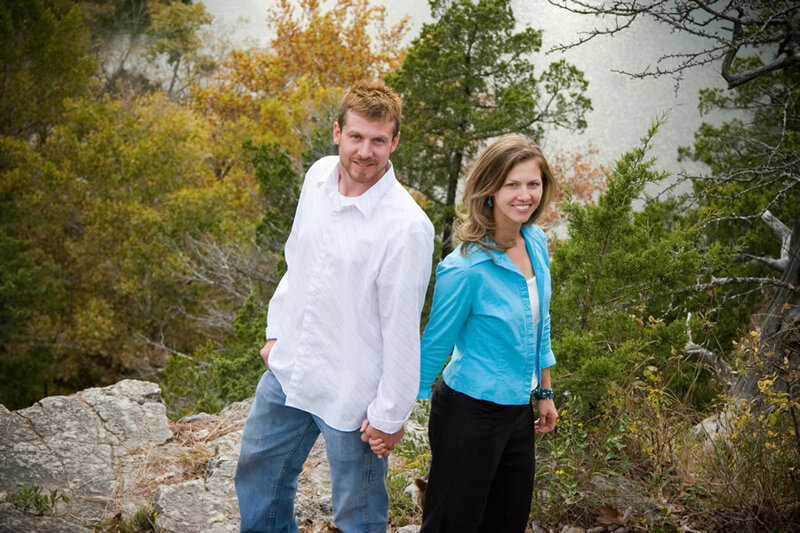 The Lake of the Ozarks was created for just that, and Kate Wright is all about capturing the emotions and good times through beautiful images of your family. 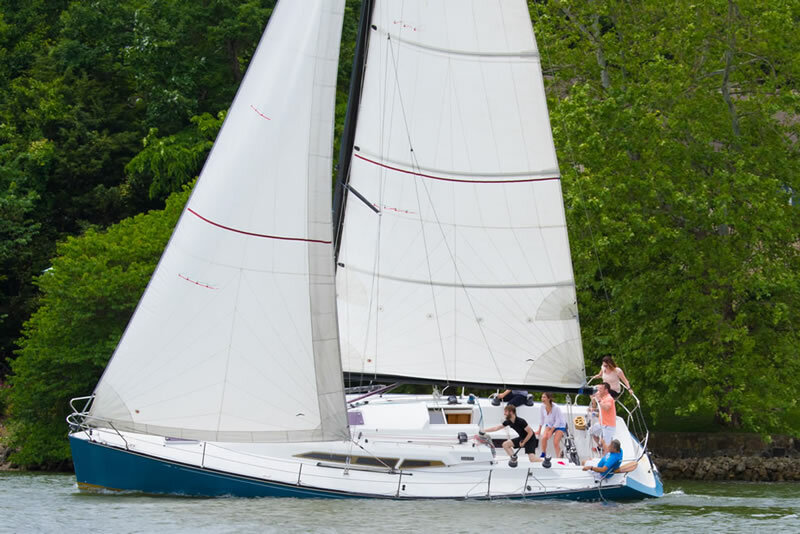 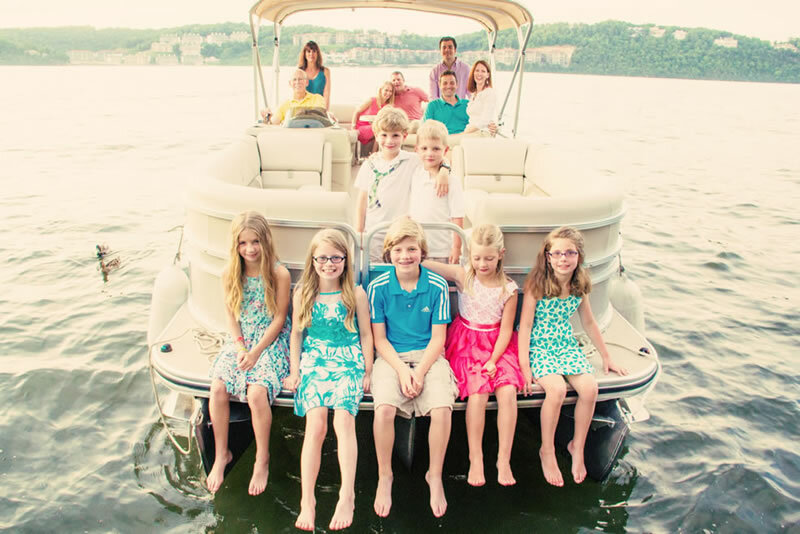 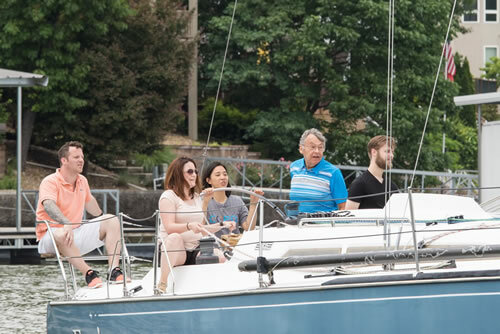 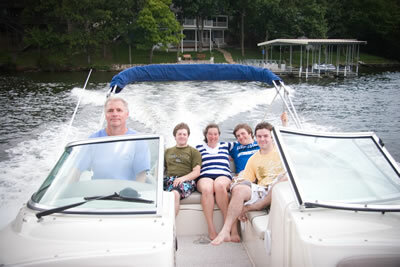 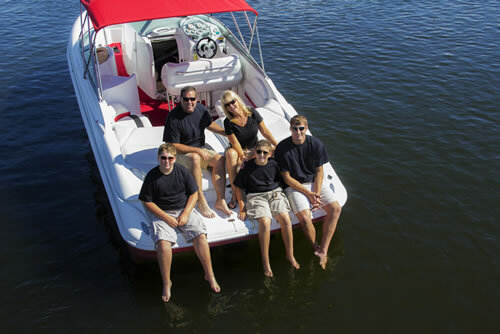 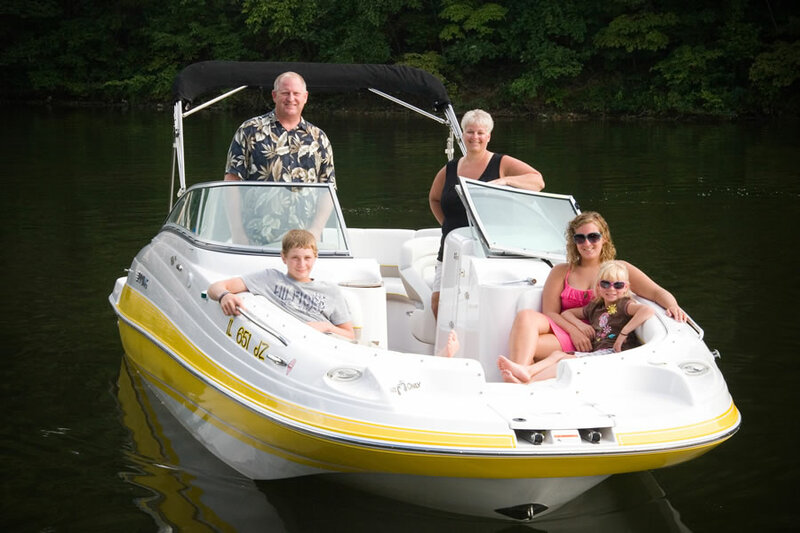 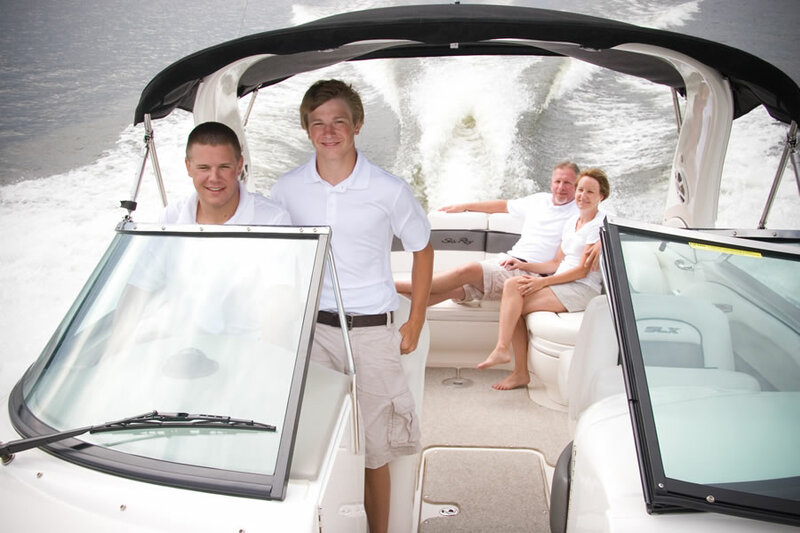 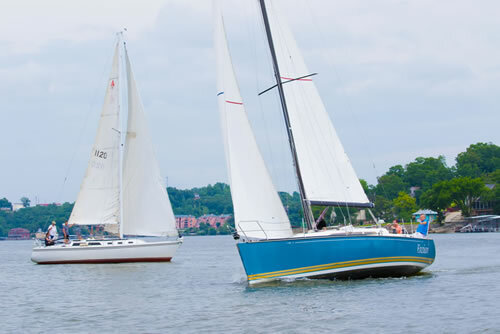 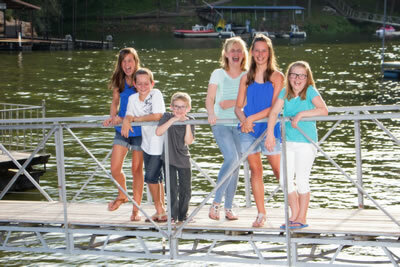 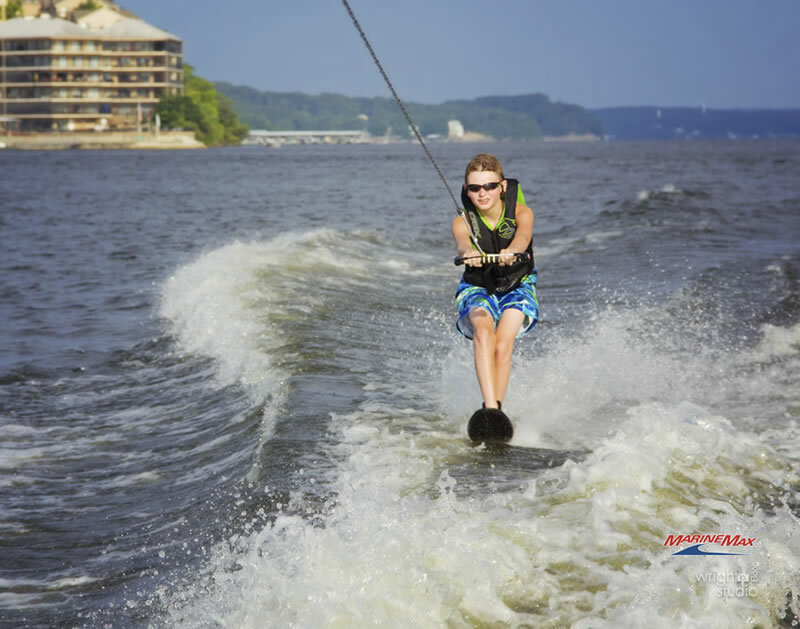 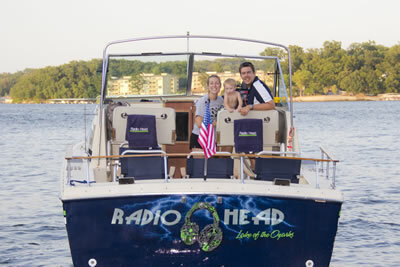 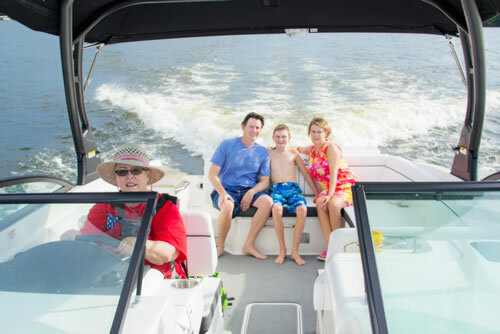 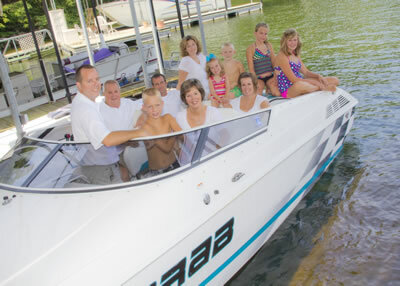 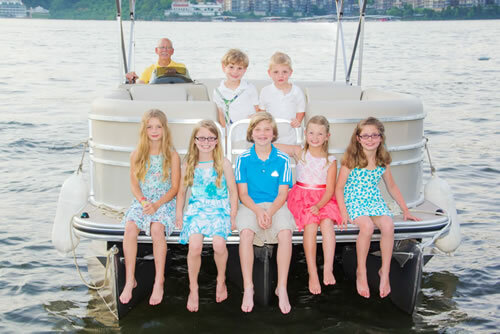 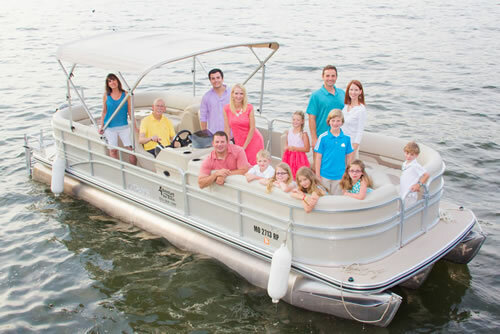 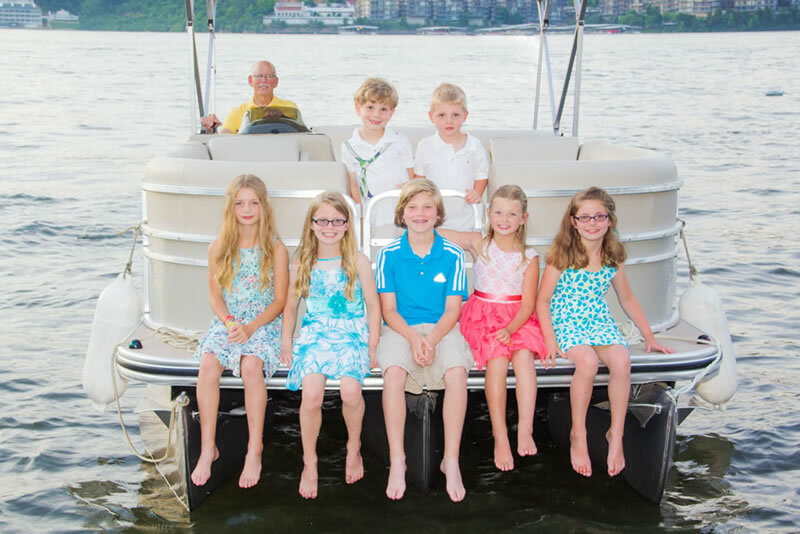 If you are a boating family, you will absolutely love the Lake Boating Session! 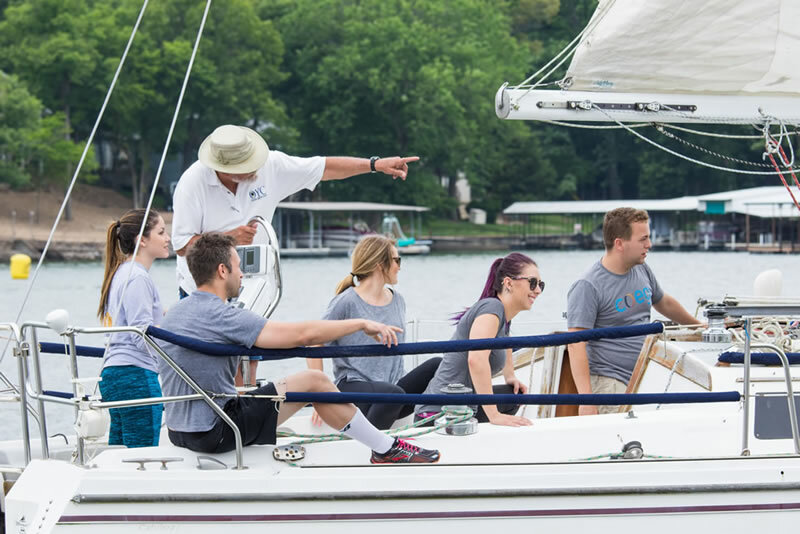 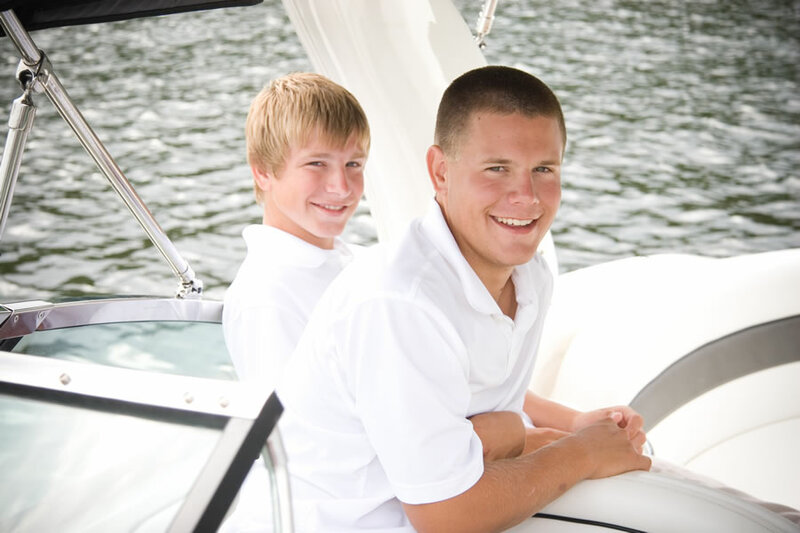 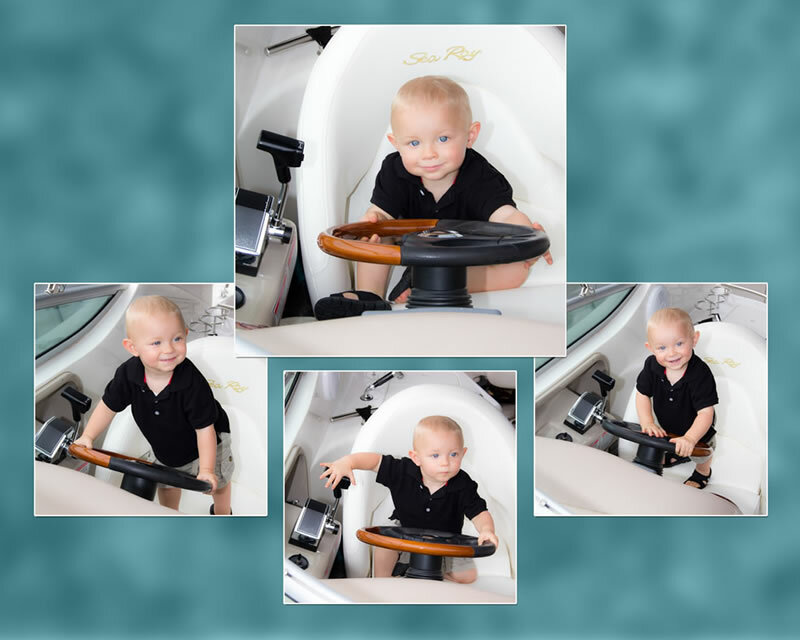 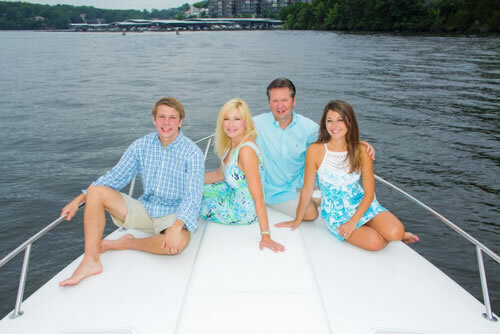 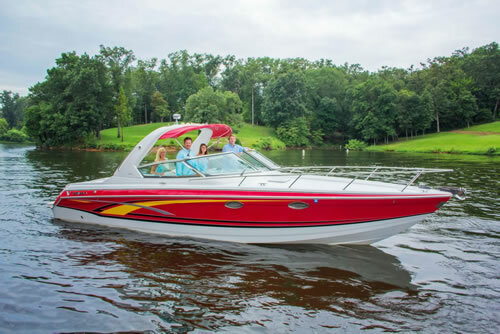 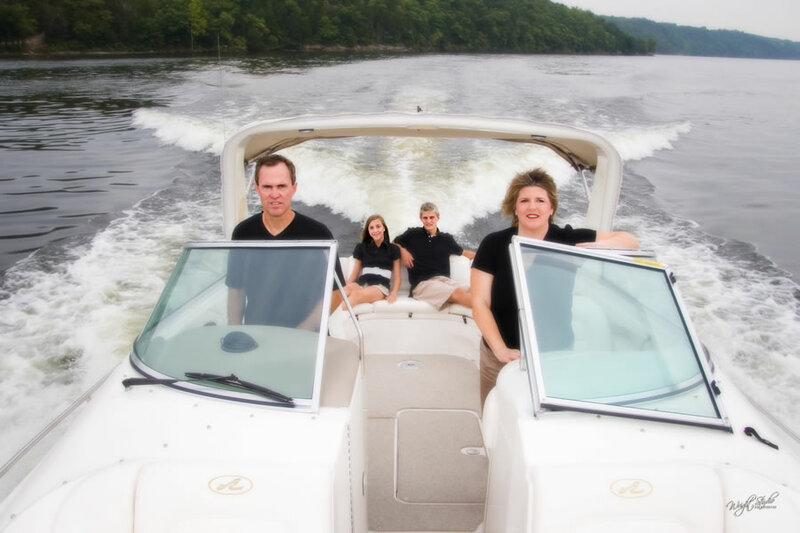 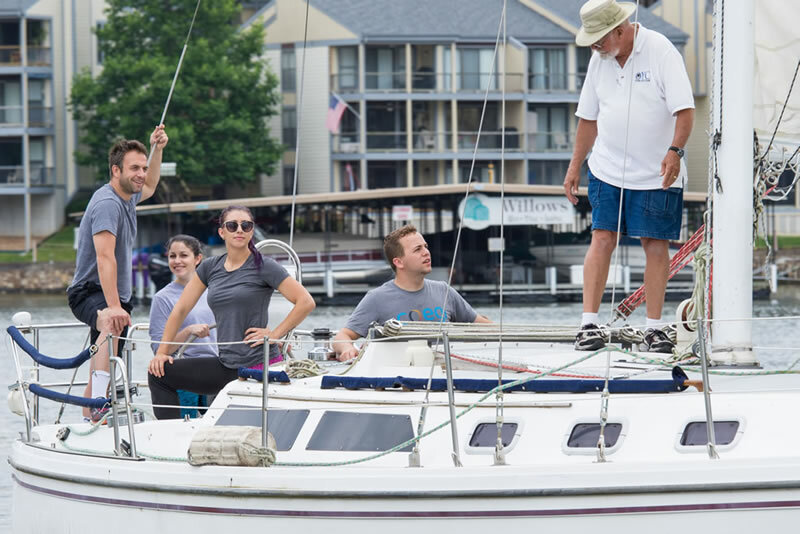 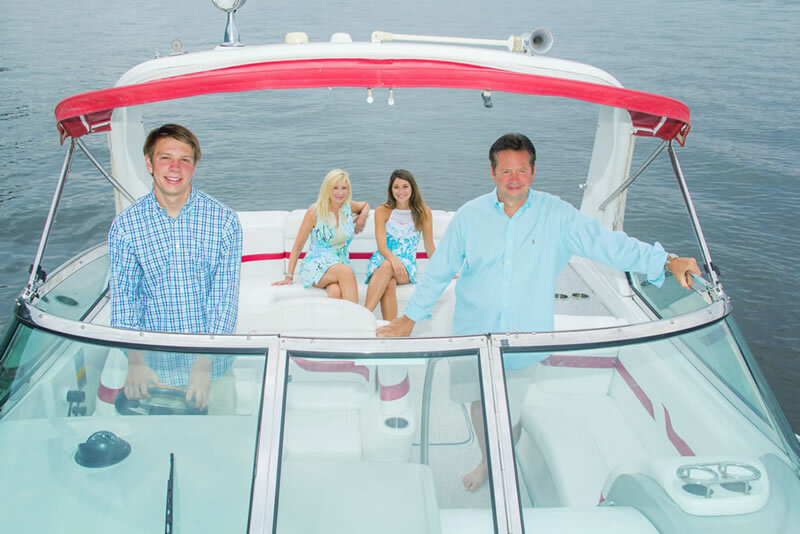 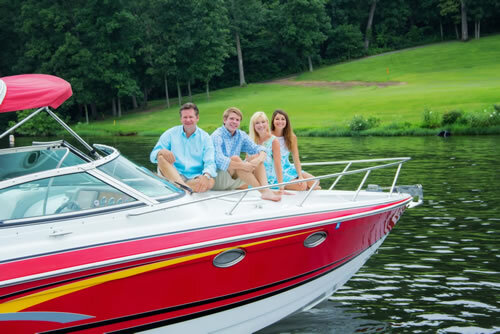 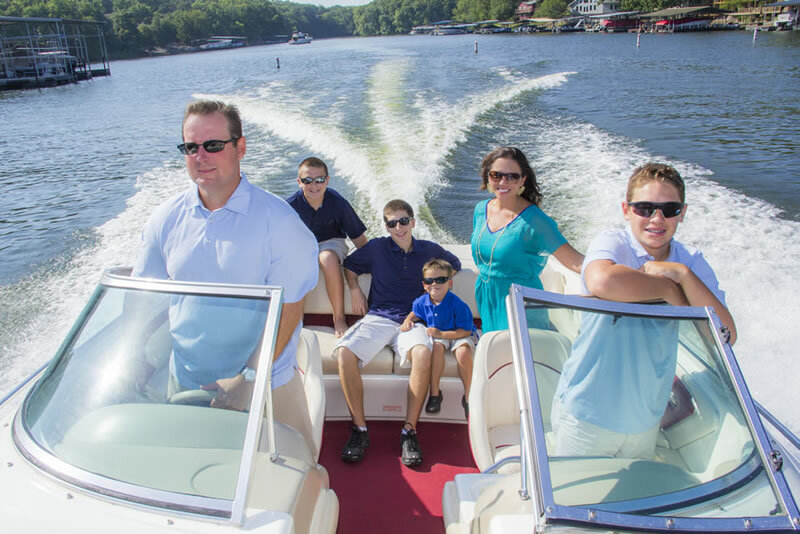 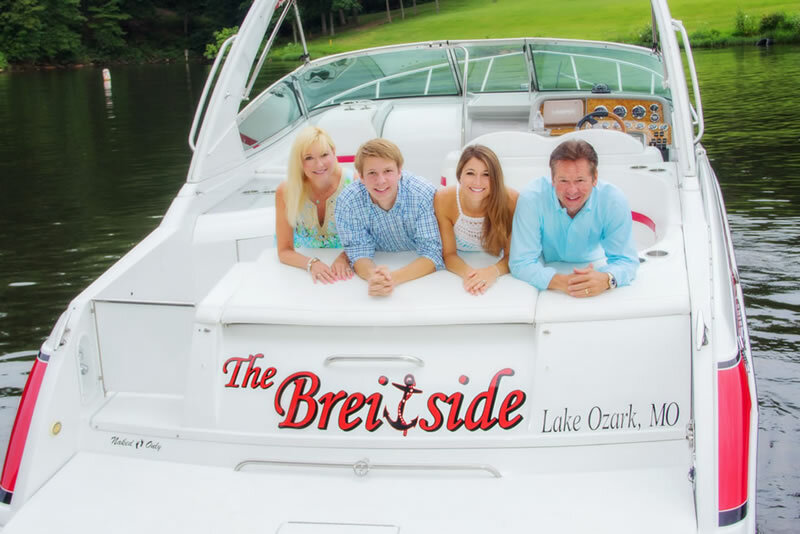 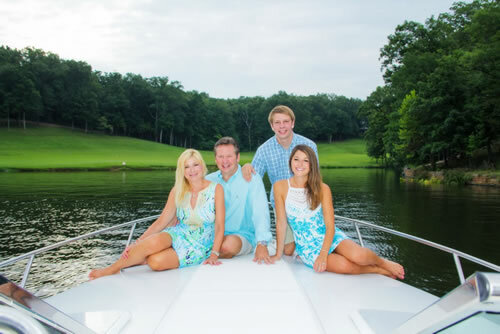 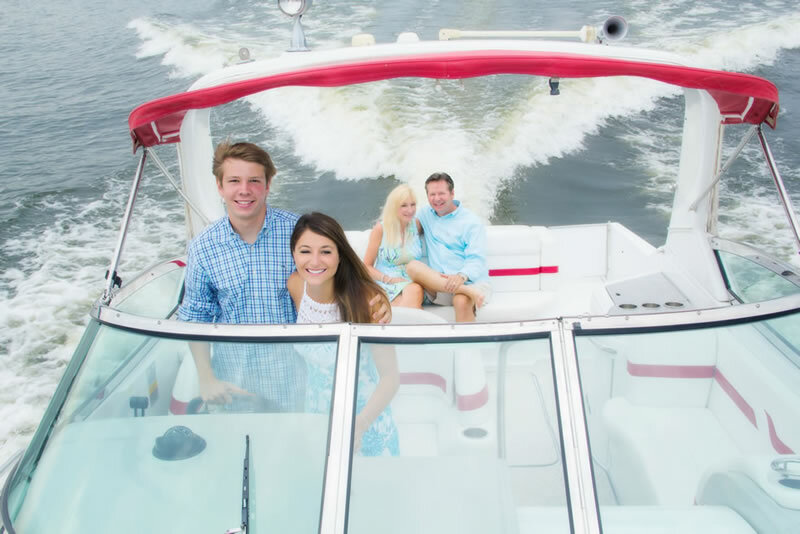 It includes professionally posed and lighted portraits in your boat, on the water, and even action shots with you cruising down the lake with the wind in your hair, the wake in the background, and your home or dock on the horizon. 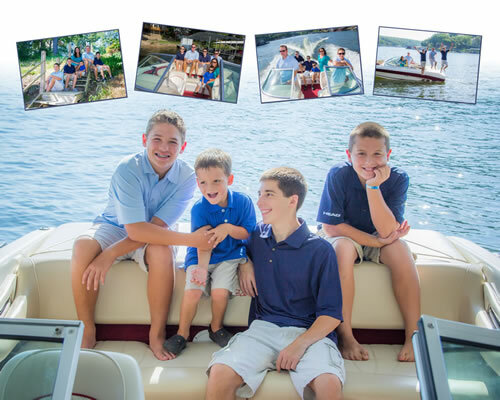 These family portraits will not just capture your family at this time and place in your lives, it will bring back memories of your boat, your home, summertime at the lake even decades later. What is even more timeless, these images have the power to give future grandchildren and relatives a window to the personalities and experiences of family member they would otherwise never meet. Who knows, they may even see a bit of themselves. 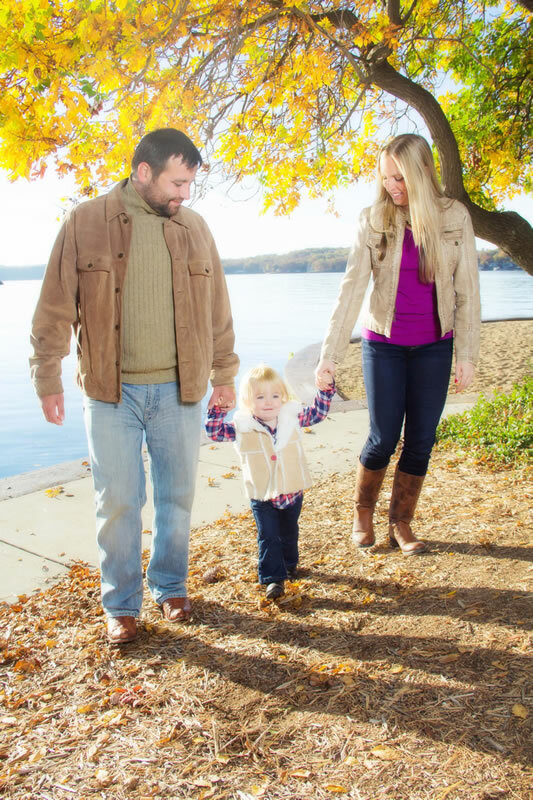 There are also an array of beautiful places around the lake area that make artistic backdrops for land based family portraits. 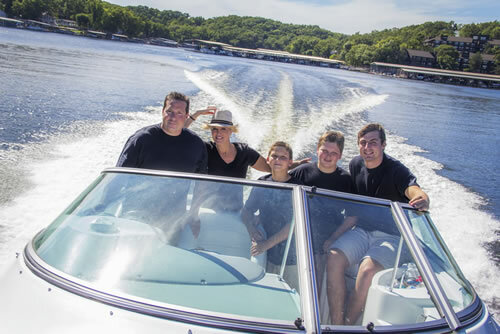 You can choose places with the lake in the background, places right on the water but accessible by car, even forests and trails! 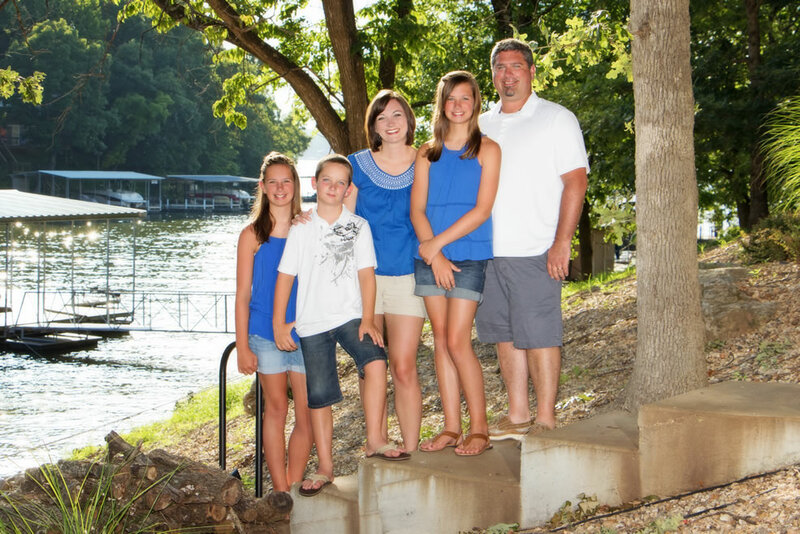 The beauty of the Ozarks is all around. 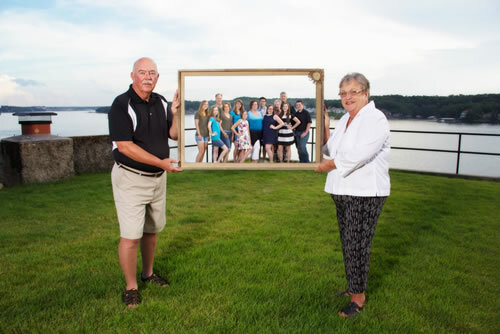 If you are getting together with lots of family and would like a large group picture you can have your picture made right where you are staying! 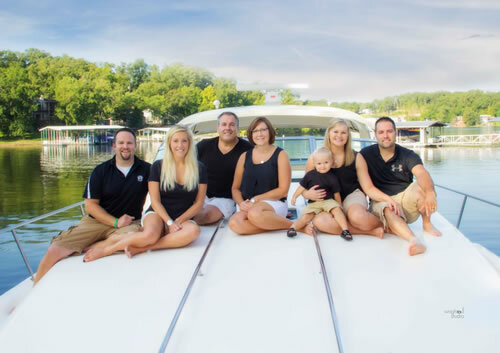 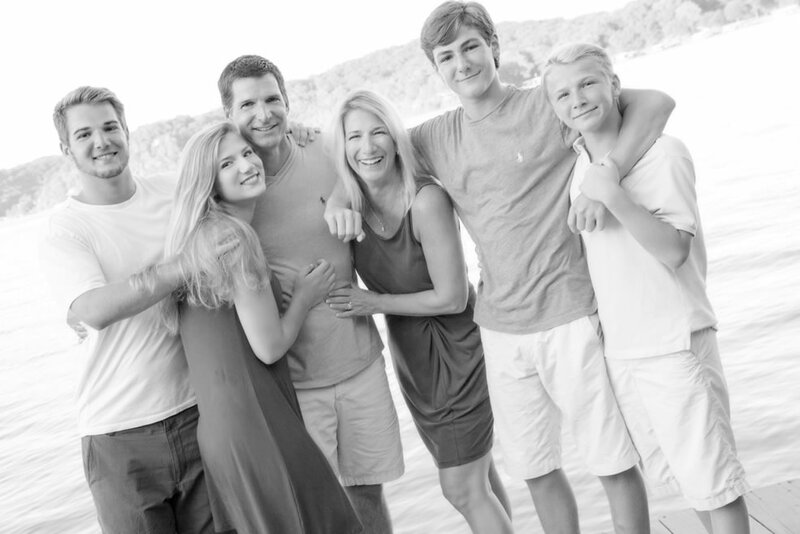 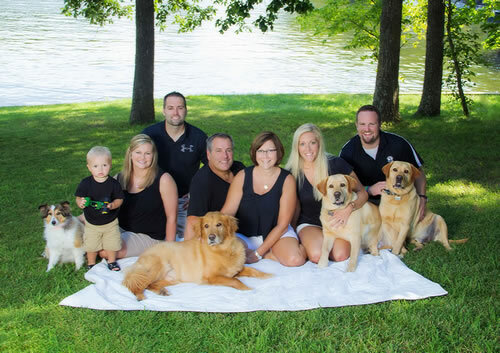 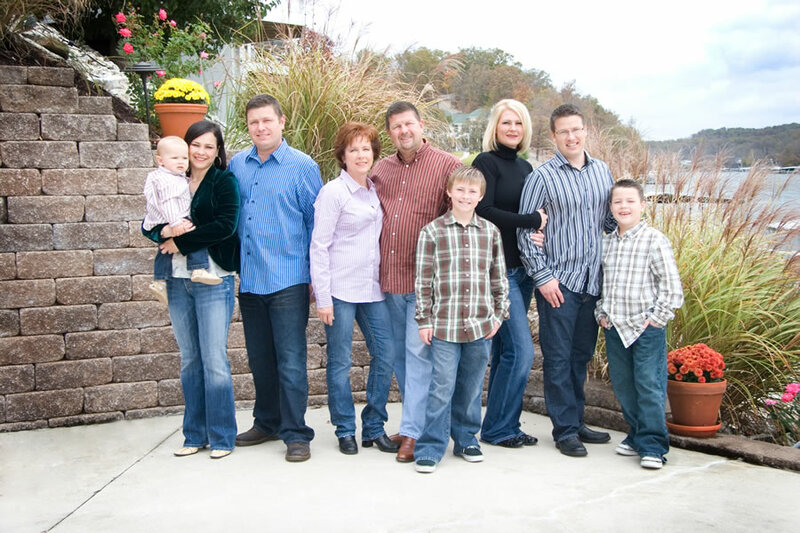 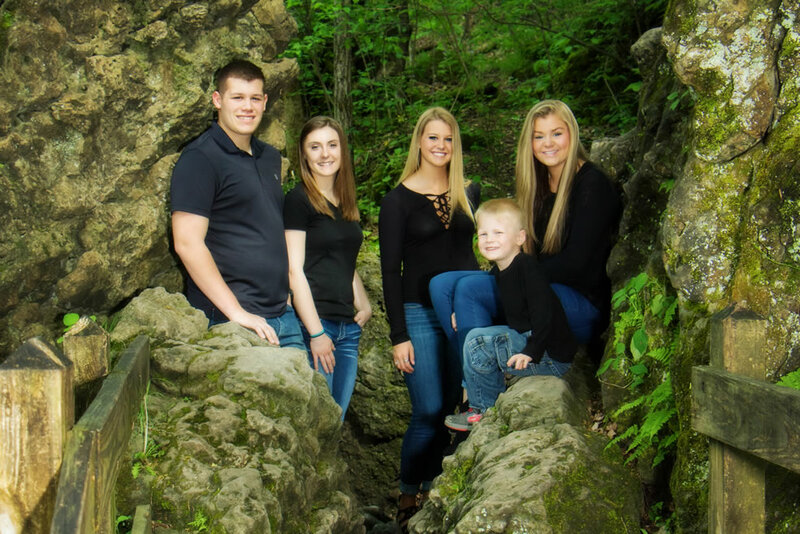 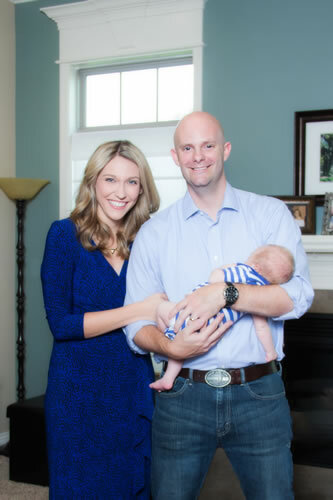 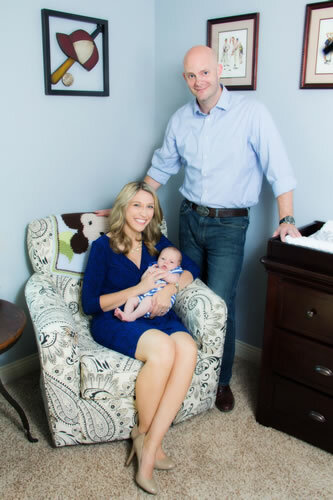 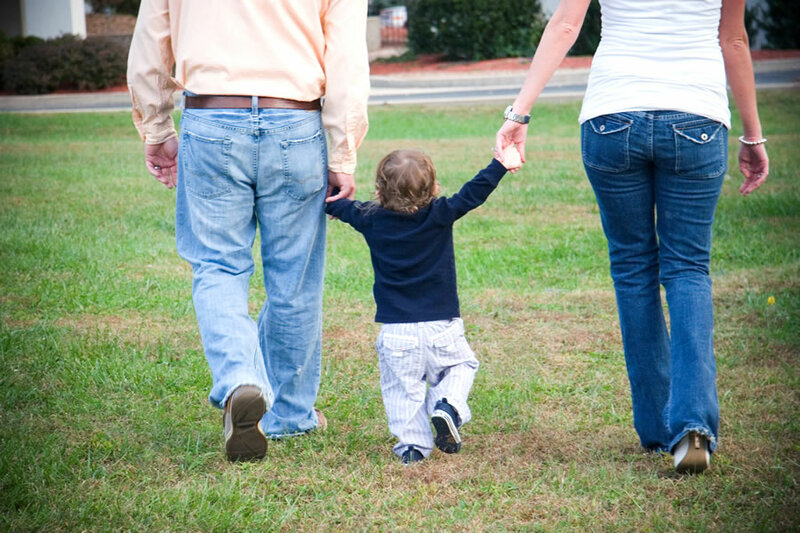 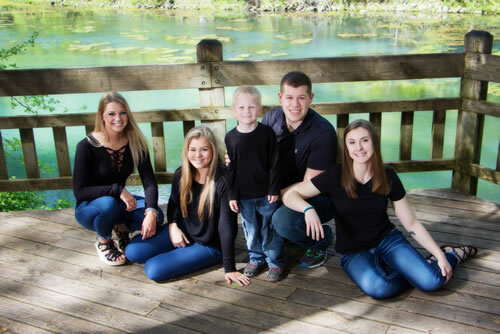 It can be a great accomplishment to coordinate family schedules, and when you do, you definitely deserve a fantastic image of your family while everyone is together. 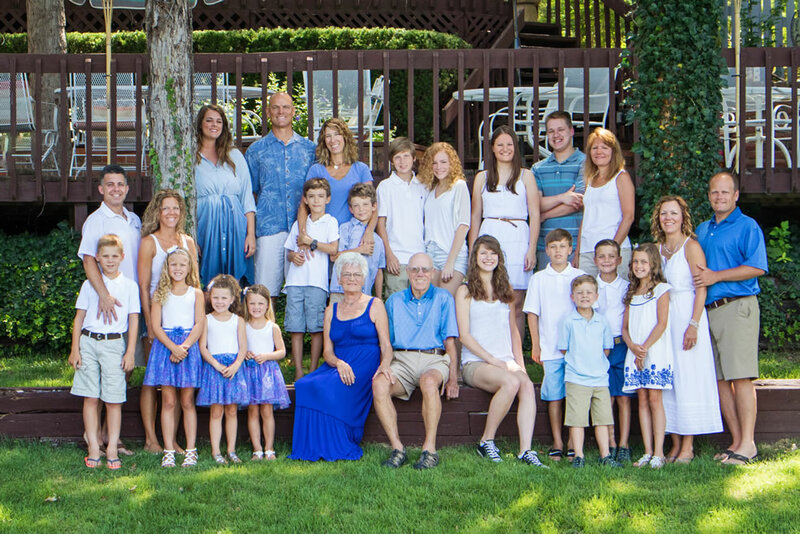 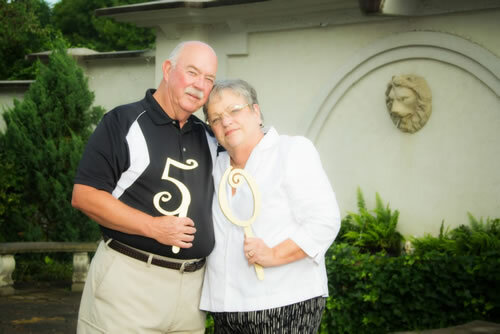 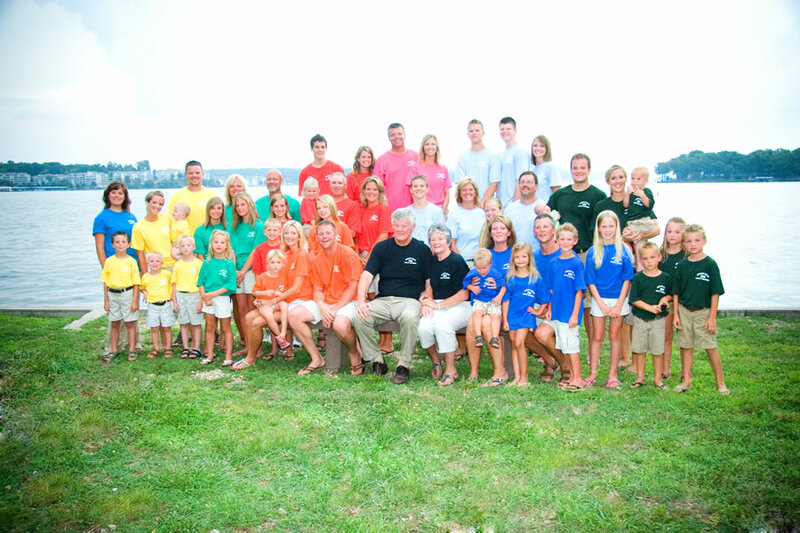 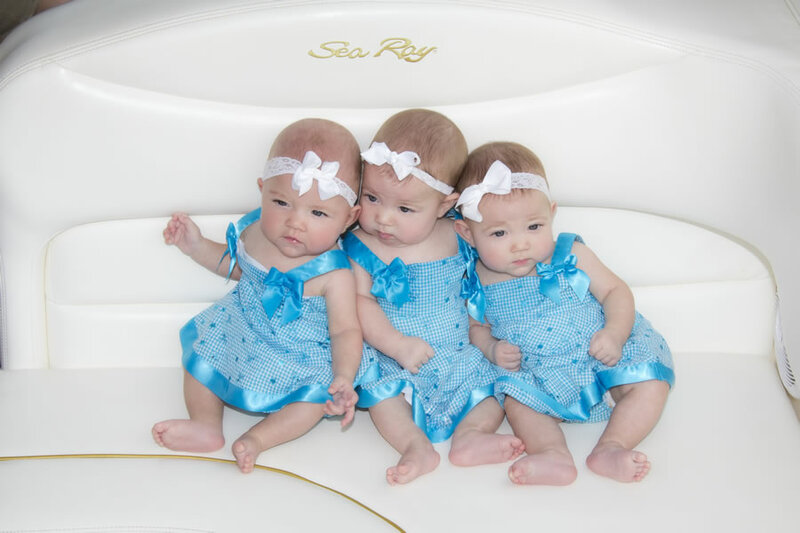 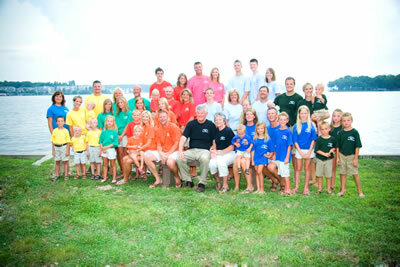 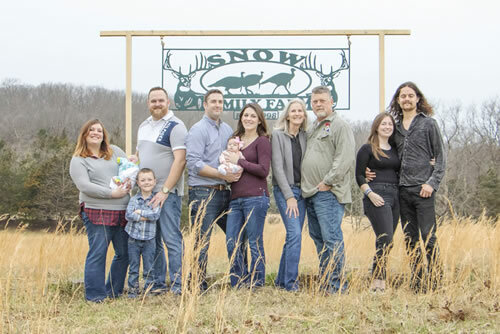 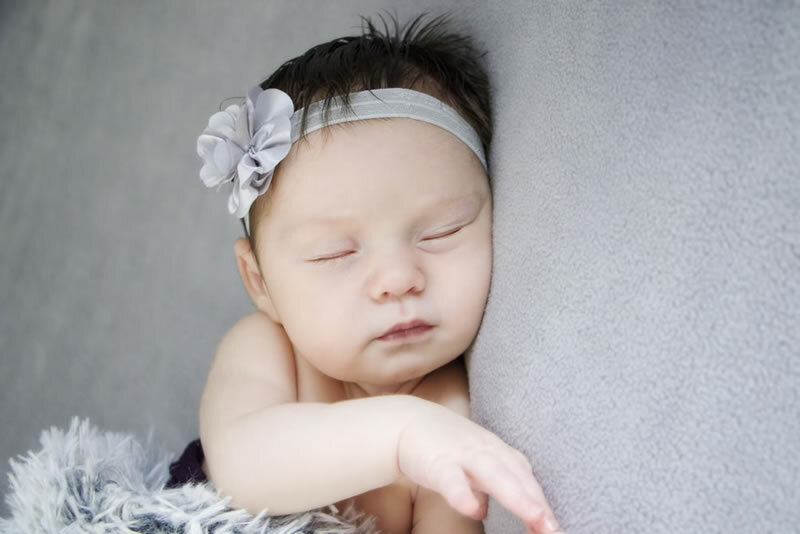 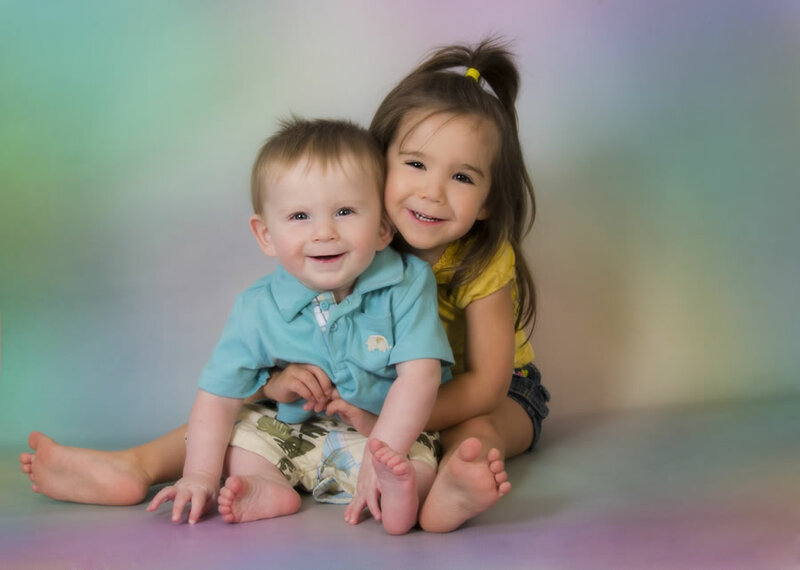 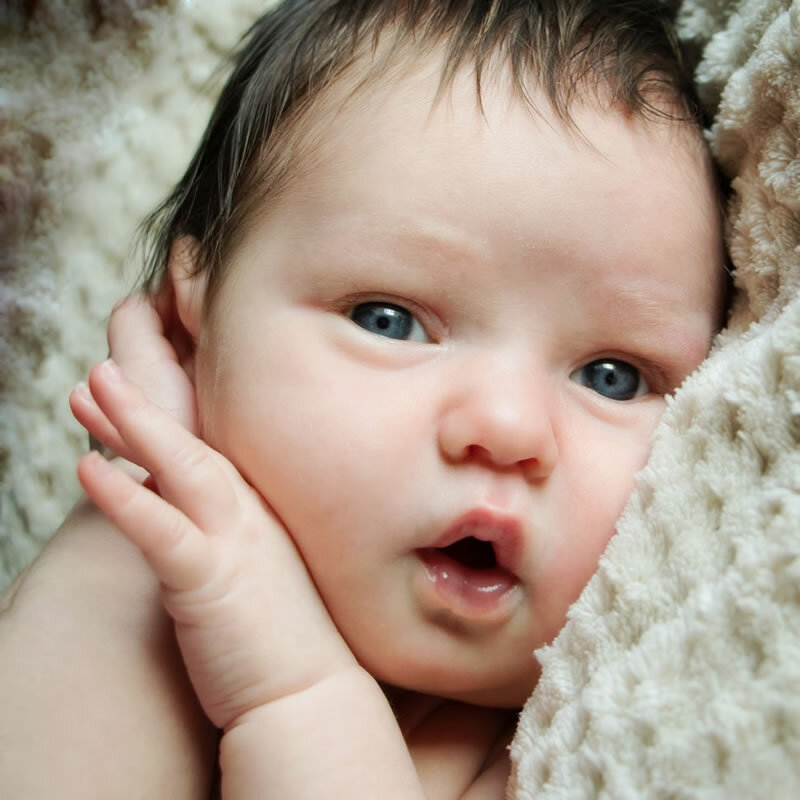 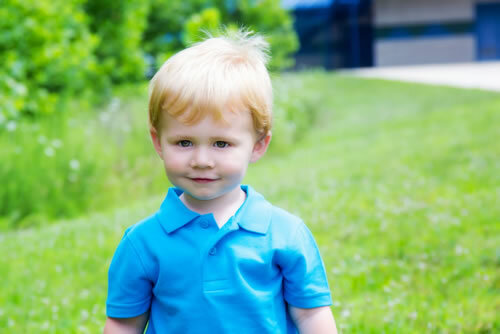 The photo shoot could include the whole group, individual families, couples, kids, and grandkids as well. Then the photographs can be posted online so family members can all view and choose their own pictures easily from wherever they live. That way you can focus your time at the lake on enjoying the lake! If you are interested in studio lighting and backdrops, that is available as well!